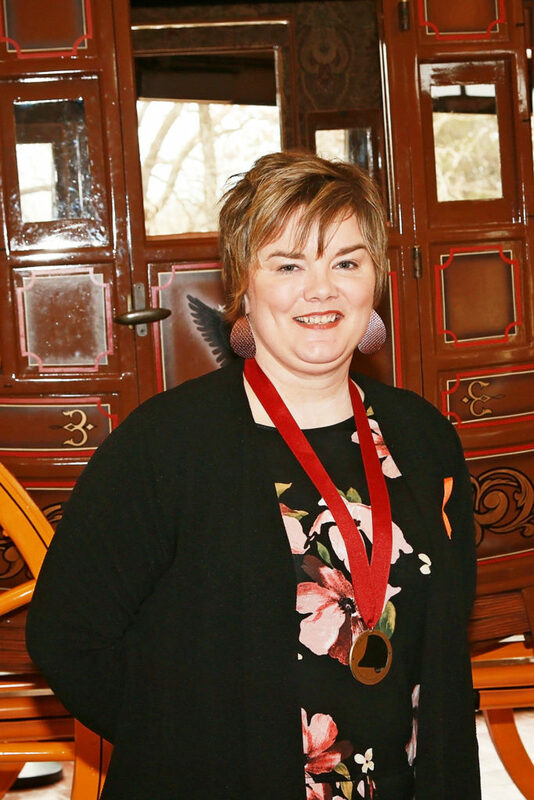 Two area educators were among the 30 teachers from across the region honored by Weatherford College at the 2019 Jack Harvey Academy of Exemplary Teachers celebration Jan. 25 at the Doss Heritage and Culture Center. 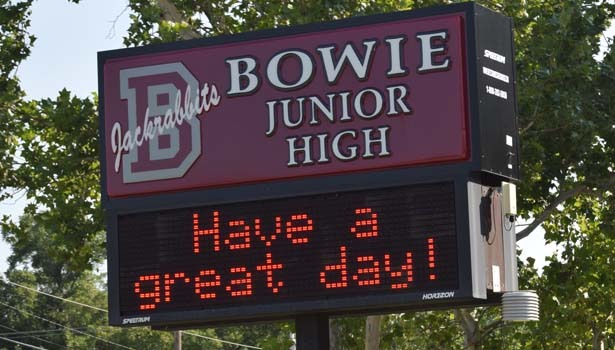 • Bowie Independent School District – Jennifer Hall, seventh grade science at Bowie Junior High School. Muenster Independent School District – Cicily Waneck, fifth and sixth grade social studies and reading at Muenster Elementary School.